Operated on a 100 acres piece of land most suited for clay bricks making since october 2007, we are able to produce 3 million piece of quality bricks delivering to the heart of the city in Kuala Lumpur where ever rising demand for quality housing and building is required. 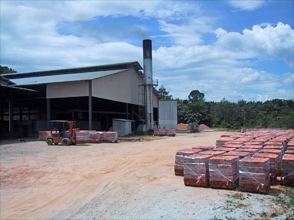 G M Bricks Industries Sdn Bhd was founded by Mr Soo Beng Teck and his two other brothers Mr. Soo Yong Joo and Mr. Soo Loong Chuan, to manufacture common clay bricks officially commence operations in October 2007 in its present factory in Ulu Yam. G M Bricks Industries Sdn Bhd was founded by Mr Soo Beng Teck and his two other brothers Mr. Soo Yong Joo and Mr. Soo Loong Chuan, to manufacture common clay bricks officially commence operations in October 2007 in its present factory in Ulu Yam. G M Bricks originally started off as Tela Impian Sdn Bhd a family owned brick making factory, founded in 1973 it then went through few stages of expansion of production capacity when Mr. Soo Beng Teck after leaving Wing Tiek Bhd a major importer and exporter of steel related items in 1994, he participated actively in Tela Impian Sdn Bhd by purchasing new set of machinery to increase its production capacity by using UK’s famous Craven Faucett’s clay bricks extruder to obtain consistent high quality clay bricks. 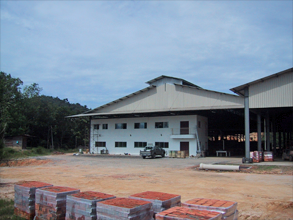 G M Bricks Industries Sdn Bhd was founded by the SOO brothers, commence operations in October 2007 in its present factory in Ulu Yam. 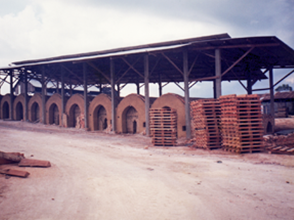 It originally started off as Tela Impian Sdn Bhd a family owned brick making factory, founded in 1973 operated in Rawang, where it had undergone expansion and upgrading by shifting to present location by using UK's Craven Faucett's clay bricks extruder to obtain consistent high quality clay bricks. 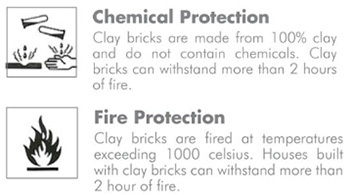 This ensures bricks produced are of high quality & consistency. It has a monthy production of up to 3 million pieces of bricks and has since obtained Sirim & Bomba approval from the authorities. Plans are underway to increase its production to 9 million pieces by extending the current plan and upgrading by using continuous tunnel kiln in the near future. Thermal Mass is the ability of a material to absorb heat energy. 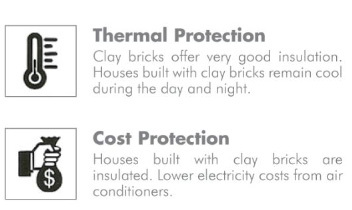 A lot of heat energy is required to change the temperature of high density materials like bricks. Correct use of thermal mass moderates internal temperatures by averaging day/night extremes. 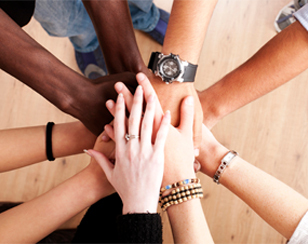 This increases comfort and reduces energy costs. 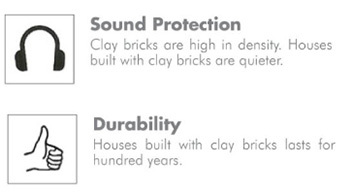 Brick has long been a popular choice with architects and building designers because it blends easily with existing buildings. The latest trends in open plan living are easily achieved with brick and there is the added benifit of excellent sound insulation. ulu Yam Lama,44300 Batang Kali, Selangor.